We are under investigation! Grab your copy of “Evidence Kit #1”. It’s come to our attention at Hold Fast that we are currently under investigation by authorities. You cannot create so much great work and not have “someone” looking over your shoulder. 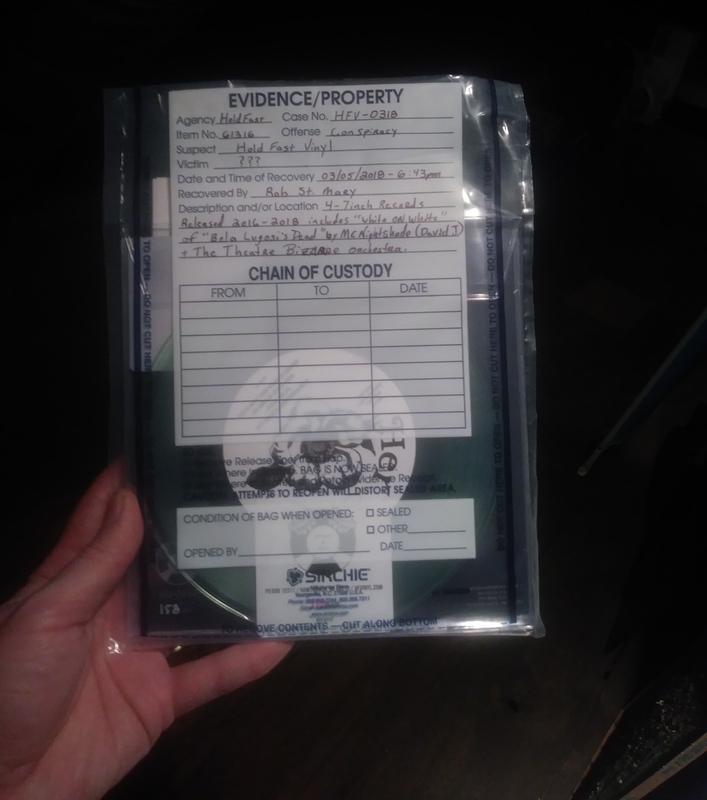 But, we were able to get a copy of the evidence turned over to authorities by a high placed informant. So, we decided to over you a copy for your own “personal use”. 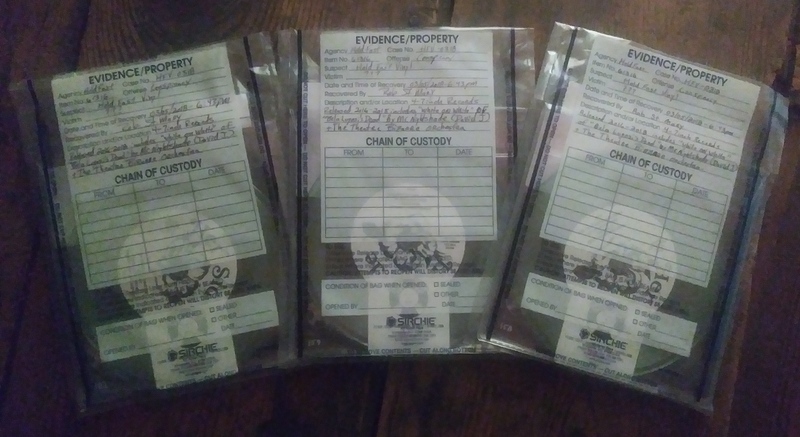 “Evidence Kit #1” features first pressings and unique variants of Hold Fast’s first four 7 inch singles as well as the investigator’s “liner notes” housed inside an authentic crime scene specimen bag. 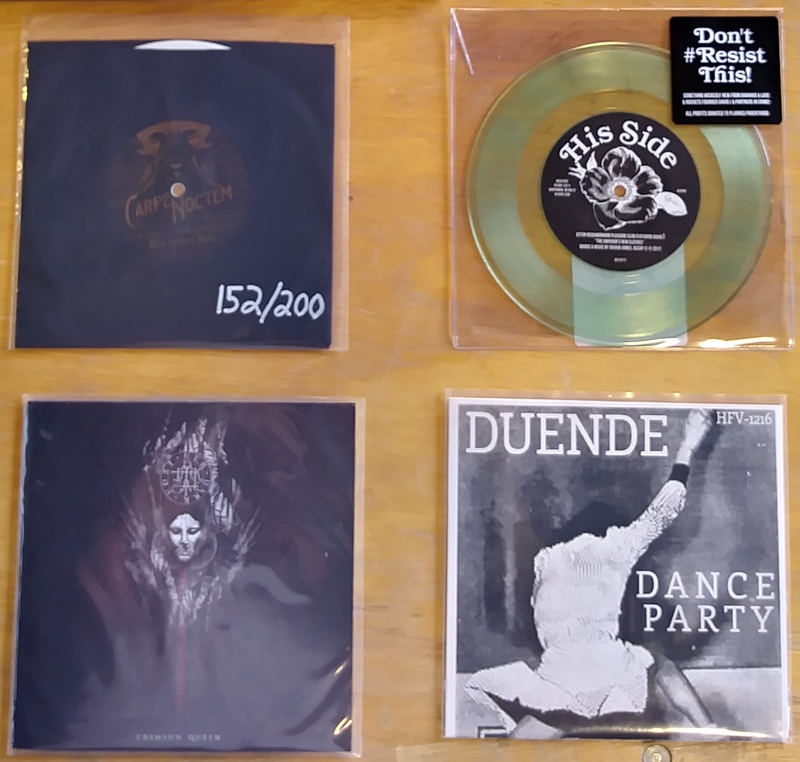 “Dance Party” b/w “Keep It Cool” by Duende! “Evidence Kit #1” is available in a special hand-numbered edition totaling only 100 pieces. 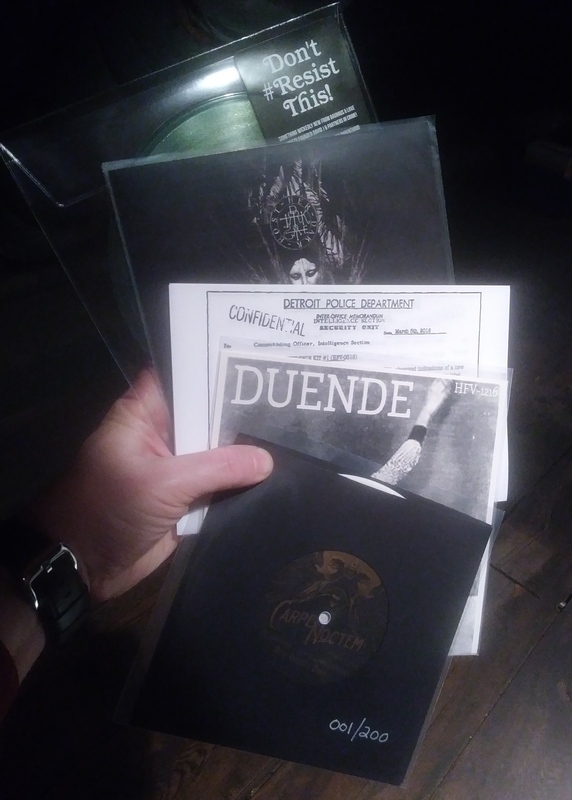 This release features one copy of all the 7 inch releases from Hold Fast over the past two years. Liner notes by an undercover intelligence officer investigating Hold Fast.